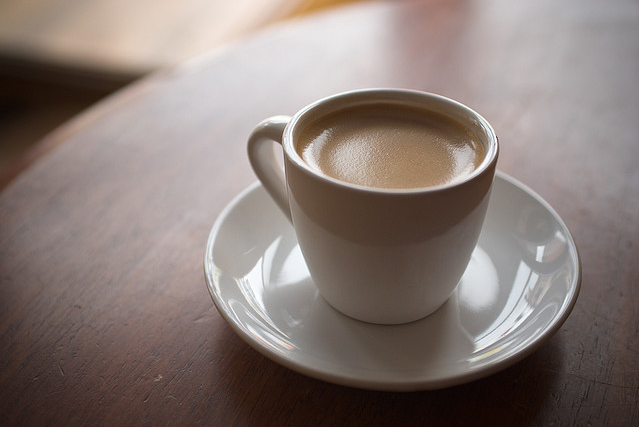 According to Wikipedia, 90% of adults in North America consume caffeine daily. In fact it’s the most popular stimulant on the planet. In current times, caffeine is used with a number of different delivery systems including, coffee, tea, soda, energy drinks, supplements and can be found in other everyday products such as chocolate, pain medication and some fruit. But where did it come from? And how did it gain this overwhelming popularity? The first discovery of the coffee bean is surrounded by many stories, but most maintain that it originated in Ethiopia and was first eaten by goats. When the goat herder saw the animals’ energetic reaction to the strange berry, he tried it as well and experienced the same vitality. In the 18th century, many Americans made the switch from tea to coffee after the Tea Act was implemented, which imposed high taxes on tea imported from Europe. Americans still wanted caffeine, but didn’t want to pay their former government the excess tax money. The world's first caffeinated soft drinks were created in the 1880s and in 1958, the U.S. FDA announced that caffeine was “Generally Recognized As Safe” (GRAS). Over thousands of years, caffeine has come a long way. It has been implemented into many forms and used for rituals, as money, in foods, drinks and, most frequently, as an important source of energy for the body. Through tests and trials, scientists have found safe ways to extract caffeine into its pure form. 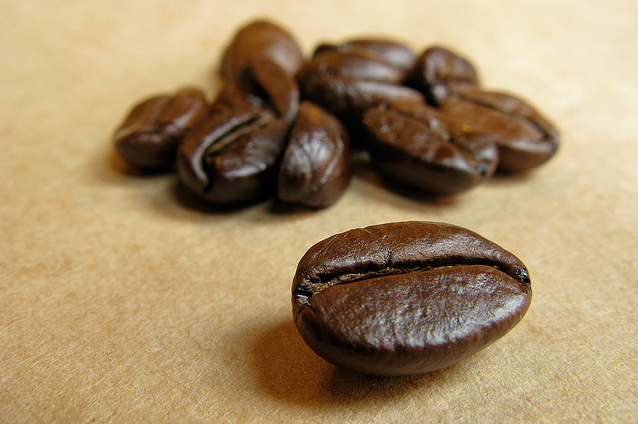 This is what is found in each GreenCoffex capsule: caffeine extract from Colombian green coffee beans. In this pure form, caffeine provides energy without any unwanted calories or side effects.